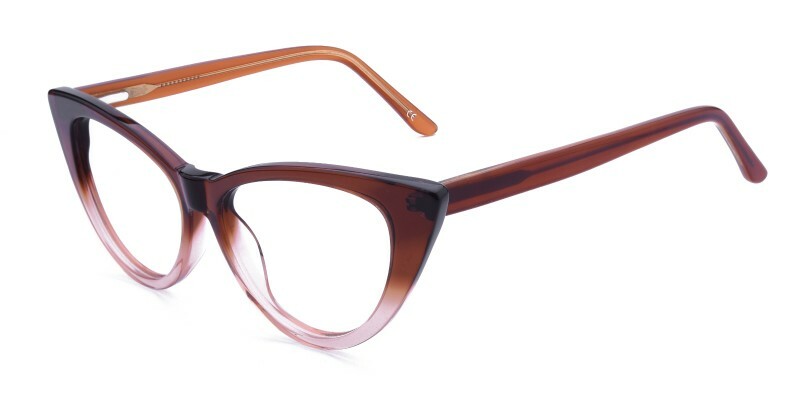 Glassesshop Roy cat eye glasses are made of polished and durable Italian acetate. 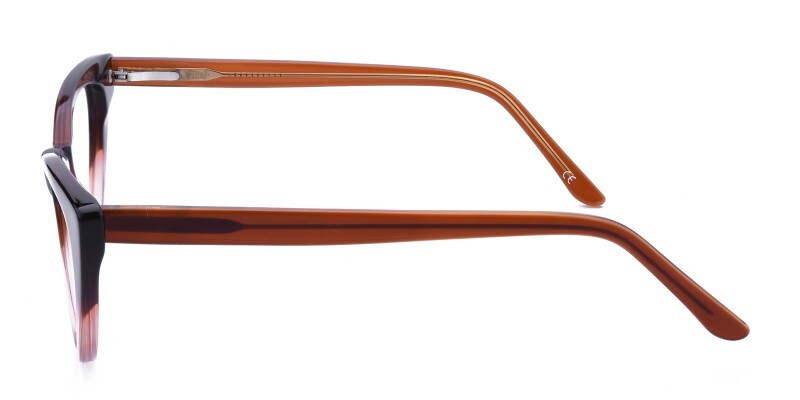 Three colour options: Black, Brown/ Crystal and Red. 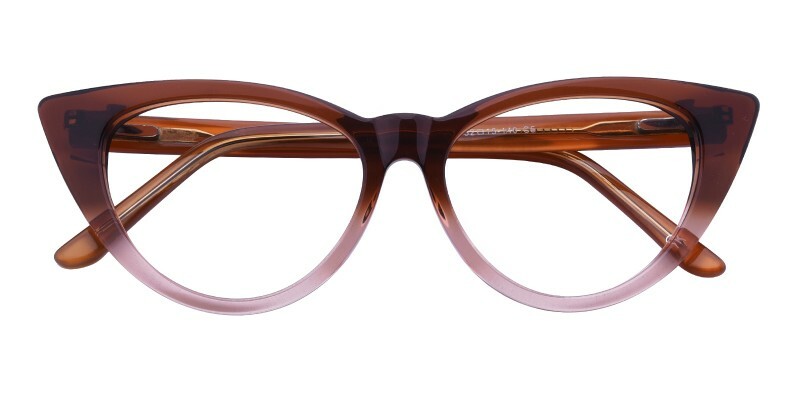 Featured with classic cat eye frame design and spring hinges. 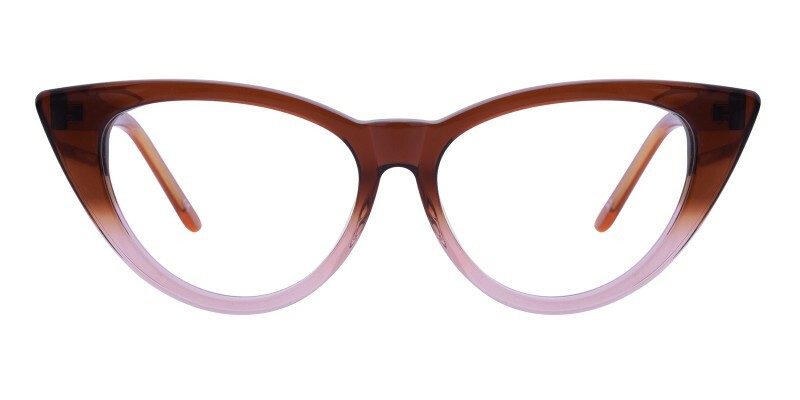 It is a good choice for women who are looking for a good eyeglasses in office.Single vision, bifocal and progressive lenses are available.